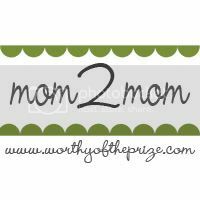 Worthy of the Prize has this great new link party every Monday called Mom 2 Mom. Each week they share one of their "mommy-tips" and then you link-up one of your "mommy-tips." Absolutely love their tip this week about the ABC Scripture! 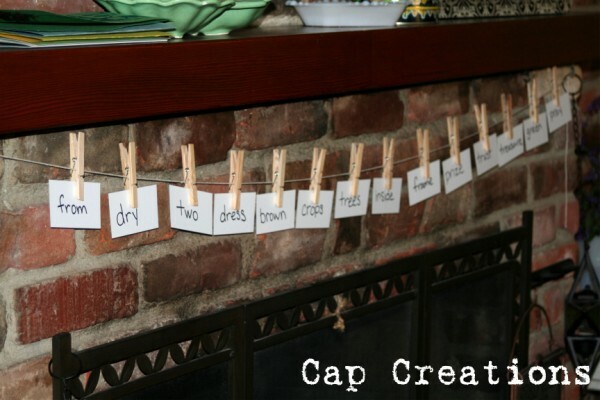 Here's a little tip that works for us for practicing spelling words. At the start of the week we write out each spelling word on an index card. 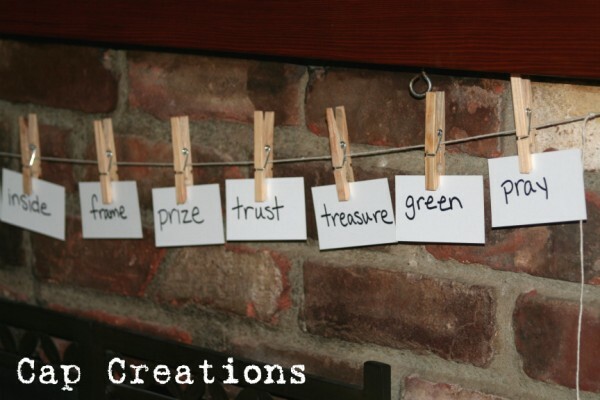 We use them for flash cards but when we are done flashing, (hehe) we hang them with clothespins on a string, in our living room. This puts them right there in your face in one of the busiest rooms in the house. My kiddo sees them everyday, several times a day and it really does help! I catch him looking at them all the time! This also allows us to easily test and work with him. 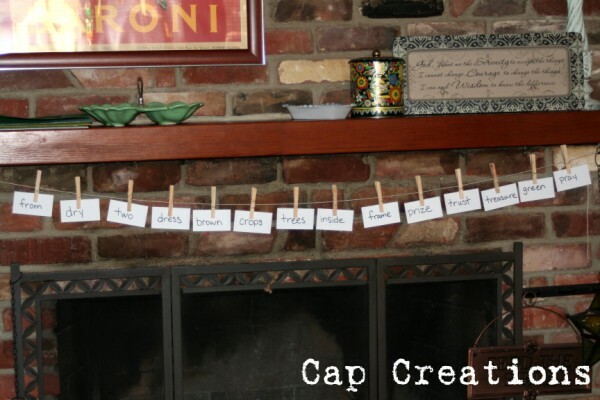 No need to have to remember to practice or to stop and drop what you are doing to find your spelling words. They literally are right there in your face! Works for us!! !